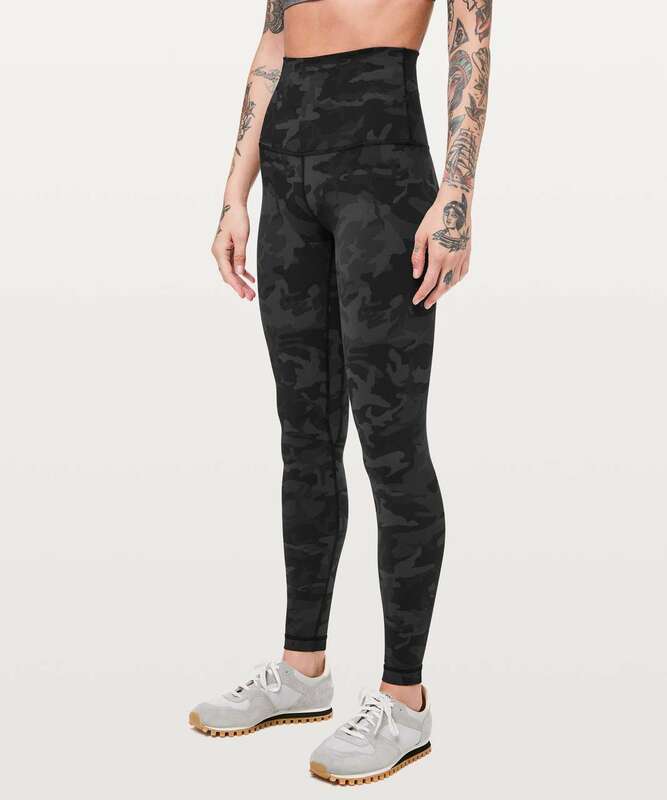 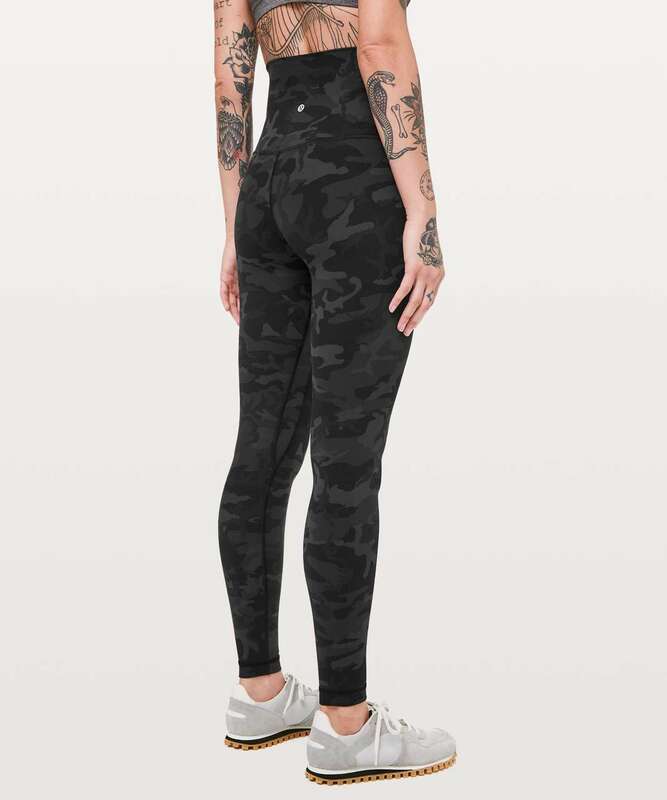 Lululemon Align Pant Super High-Rise *28"
These lightweight, super-high-rise pants minimize distractions and maximize comfort as you flow through your practice. 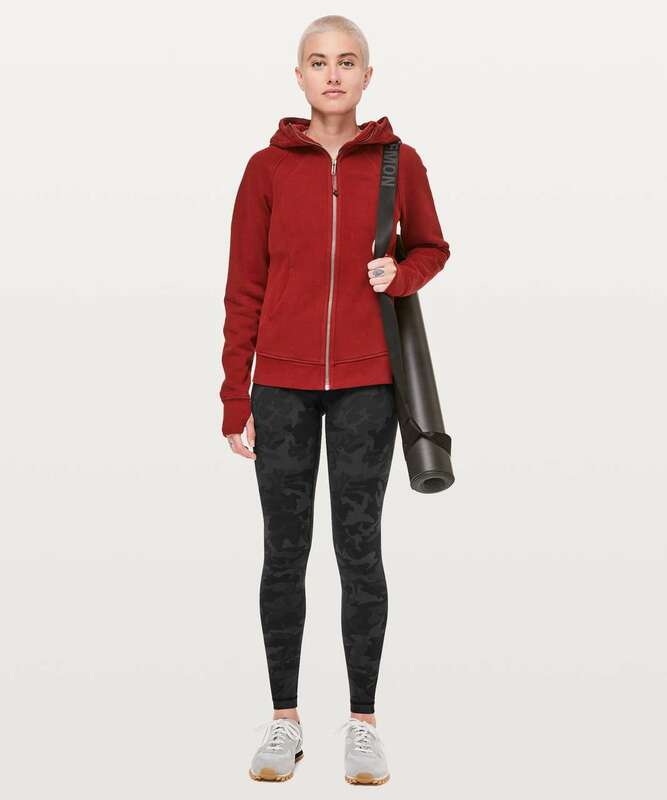 Designed for yoga, buttery-soft and sweat-wicking Nulu™ fabric needs a little extra love. 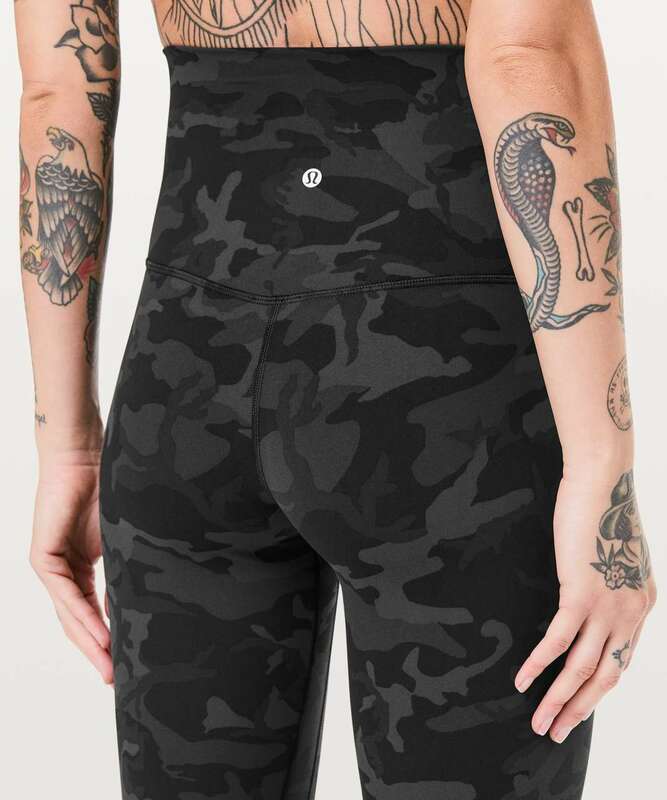 For best results, machine wash with like fabrics in a cold, gentle cycle and lay flat to dry.